Pat's Scraps: Expressions by Elaine Giveaway! 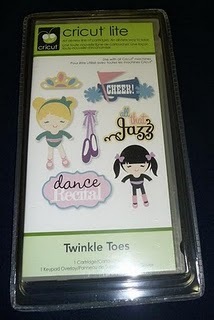 Elaine at Expressions by Elaine is giving away a Twinkle Toes cartridge when she reaches 300 followers! Help her get there. 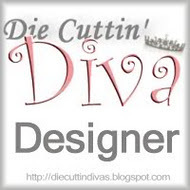 Go visit her blog, check out her creations, and enter to win!